User Access Control: With the user access control option under the User Account Control one can easily protect the system from being attacked by harmful executions. Ransomware that infiltrates the system often influence the user account control by making changes to its settings. However, in Windows 8 that ransomware cannot easily make the changes effective since any change with the settings will require the Administrator to confirm it to be effective. An Administrator Notification system is incorporated that will instantly or routinely notify the user about any change made to the system’s user account control system. Whether the changes are accidental or unintentional or intentional the Administrator requires confirming it before impacting the system performance. Windows Defender: The Windows Defender is a built-in tool that is primarily designed to protect the OS system from virus and malware and works as the antivirus and antimalware tool. It works by scanning the system, disk spaces, other content and resources to detect harmful content, programs, applications and executables. The Defender is a strong utility as it can protect and guard the system round the clock in real time. It checks and assesses every file you download or try to install to your computer and notifies all the threat instantly. It can work with other Windows applications and will not let the system performance in terms of speed and processing capabilities to slow down. Windows SmartScreen: The Windows SmartScreen works in a nontraditional approach. 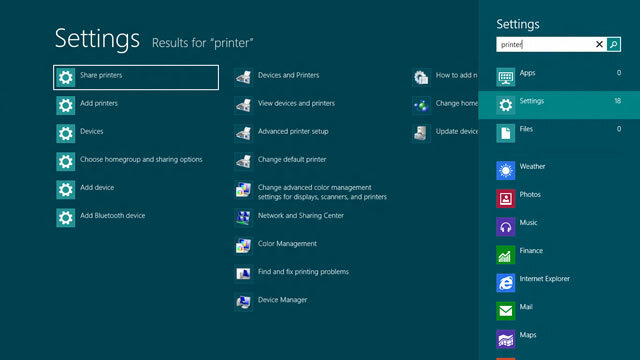 Prior to the launch of Windows 8, all the warning messages and notification systems had uniformity in the display window. With SmartScreen, it got changed because now warning notifications about possible malware threats detection will be displayed to full-screen width. What is the advantage of such SmartScreen system? In many instances, users lacked to recognize the warning messages when they will see the full screen warning notification, it will naturally trigger them to resolve the problem immediately. That’s the intelligent designing of windows and messages of Windows 8 that makes you bound to respond to the threat and at the least to take a closer look at the threat generating the file. Windows Firewall: The Firewall concept was not Microsoft’s own but they borrowed it for long and are using to their OS releases. In earlier releases of all the Microsoft Windows OS, the performance of the Firewall control was varied. It was never all the same. In Windows 8 the Firewall is more efficient and effective. It protects the internet connections and blocks all unauthorized network accesses from Master-Slave networking through the wire and wireless media. It is almost two years since the introduction of the Windows and certainly the Windows popularity has experienced slow growth during the period. These security measures that come with the OS signifies how well the OS is improving towards protecting the users. 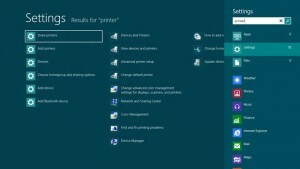 Windows 8 is among those OS’s that you can count and trust.